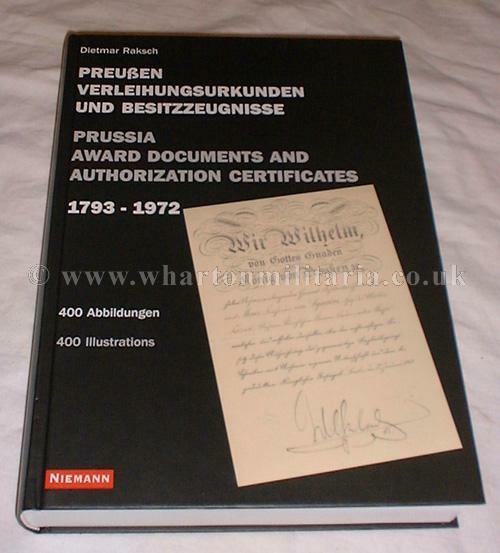 An excellent and comprehensive reference work on German/Prussia Award Documents and Authorisation Certificates 1793 to 1972 though good coverage of both WW1 and WW2. 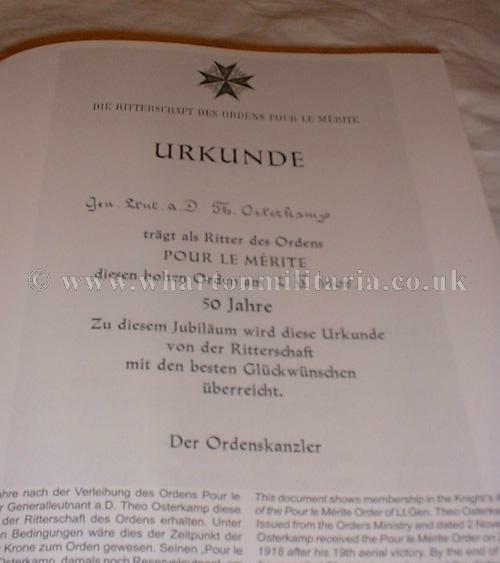 Stunning detail of documents from the period with supporting explanations in both German and English text. We see a lot of US developed books these days so its particularly useful when something appears on the German home market. The copy shown for detail is my copy, the one offered for sale is still sealed. The book is large A4 format and heavy. 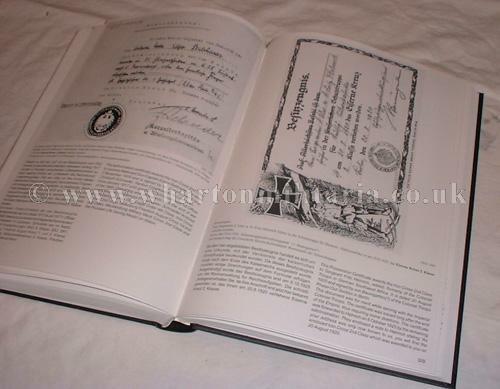 An excellent reference book, a must for anyone interested in German Militaria and its associated documentation.